Property management and lettings- that's what we do and all that we concentrate on and we're passionate about it. Most of our team are long-serving and all are experienced, offering knowledgeable, professional and always friendly advice. With one simple objective, “to give a better service than anyone else” Abode was born in 2001. 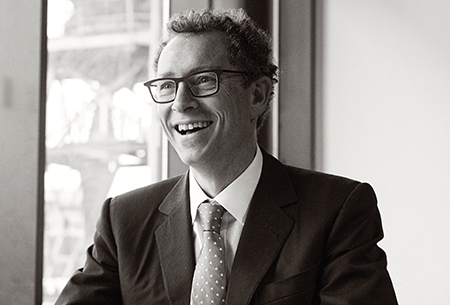 Under Steve’s leadership, Abode has grown enormously since those early days. When Steve is not focusing on giving the best customer service, you can find him cycling in Leigh Woods or having a coffee on Whiteladies Road. Mike moved to Bristol to study Real Estate Valuation and Management. 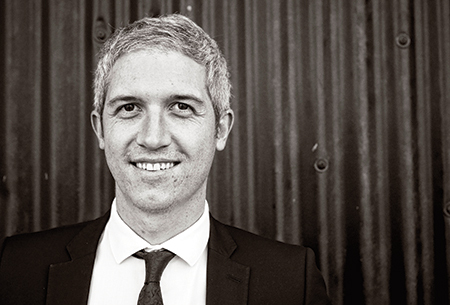 He joined Abode in 2006 and is perfectly placed with many years of experience. He has a real interest in property and giving the best service. When Mike is not finding the right tenant for the right property, he will be playing golf at his local club or cooking some magnificent food. With over nineteen years experience in the residential lettings industry, Deborah’s role within Abode is to build up new business. Whether you are a landlord with a single investment property or a developer with large residential developments within the City, Debs can guide you on current market trends, property and tenant demands and all other residential letting requirements. 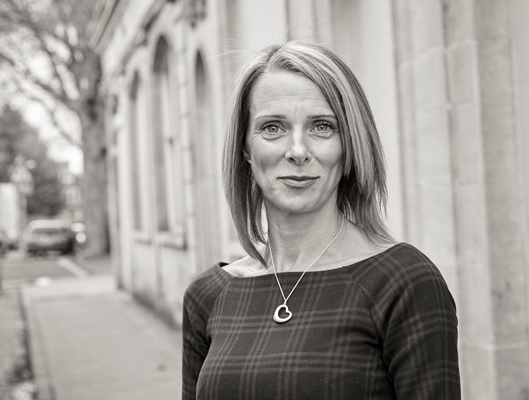 When Debs isn’t advising potential clients in the world of lettings, she can be found running around the lanes and streets of North Somerset and Bristol, walking her three sausage dogs or running around after her family, all whilst dreaming about lying on a beach in Thailand. Ben has been with Abode since the very first day it opened. He is the font of all knowledge and has nearly fifteen years of experience in property management and lettings. 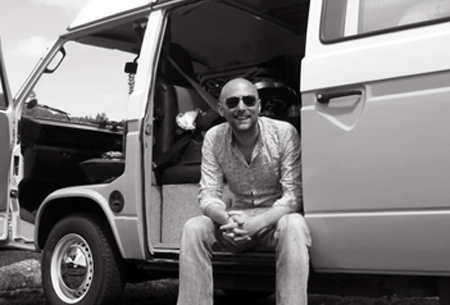 When Ben is not managing Team Abode, you will find him camping with his three young daughters, Elsie, Nancy and Tilly. Ben is your typical family man and can sing along to the entire soundtrack of 'Frozen'. 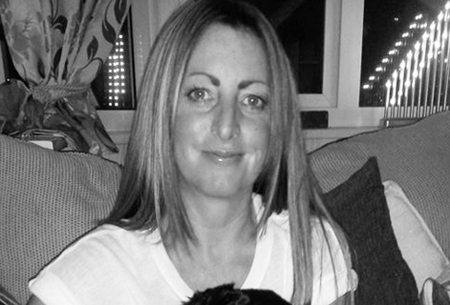 Kerry has been looking after the financial side of Abode for over ten years. She has extensive knowledge in accounting procedures and finance from having worked in the industry for the past eighteen years. 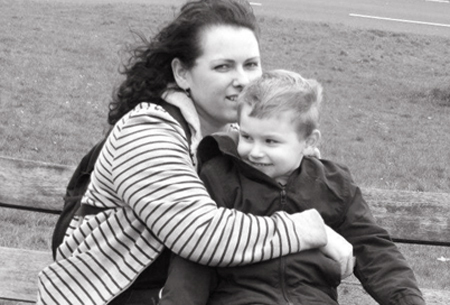 When Kerry is not managing the accounts, she will be socialising with her friends or doing activities with her young son, Georgie. Property maintenance and DIY have always been a passion for Pete. After he left school, he joined and then ran a hardware shop in Redland. He later worked as an Architects Assistant, managing and handling the maintenance for his large portfolio of properties. When Pete is not helping his tenants, you can find him practising his own DIY at his home in Redland or enjoying the local Bristol ales. 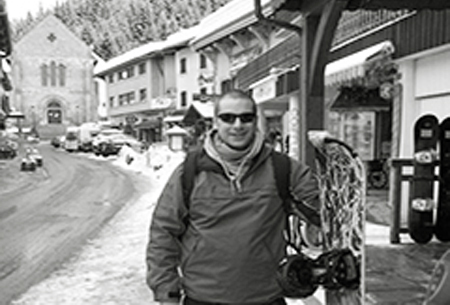 With 4+ years of tenancy and property management experience at Swindon Borough Council under his belt, Liam brings a wealth of experience to Abode. 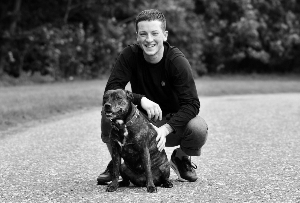 When he's not busy helping his clients, Liam can be found at the gym, running or hanging out with his rescue dog. Along with our other property managers, Holly is responsible for communicating with tenants and overseeing the day to day running of properties for our landlords. Outside of work, Holly is a seasoned foodie with a love for cooking. When not whipping up something tasty in the kitchen; Holly loves nothing more than being at home with her kitten, Rosie. With 4 years previous experience in customer service at Bristol Airport, Rob brings a wealth of knowledge to the property management team here at Abode. Outside of work, Rob is a family man with two young children, but still finds plenty of time to follow the mighty (his words) West Ham United FC and blast out garage music whilst whipping up some pie & mash. Being from Essex, he also shares cockney rhyming slang at any opportunity he can. Jen's organised and switched on attitude helps the property management team at Abode run like clockwork. When she's not keeping us all on track, Jen loves watching her beloved All Blacks play rugby, participating in extreme sports (better her than us) and soaking up the British countryside with a long walk to the pub. Maria has harnessed her twenty-two years of experience in customer service and administration to help students move into their properties smoothly and efficiently. She is our go-to person for advice on student tenancies. 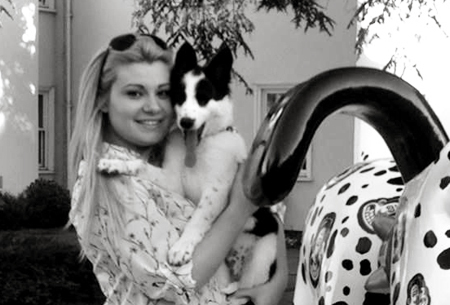 When Maria is not drawing up student tenancy agreements, you can find her walking her dog and doing mad things for charity - Maria once did a tandem parachute 13,000 ft high and raised £600! Amy’s attention to detail is like no other! Her excellent organisational and time management skills are perfect for ensuring that all documents are prepared and tenants are ready for their move-in day. When Amy is not chasing references or creating tenancy agreements, you can find her dancing to motown and supporting various animal charities. 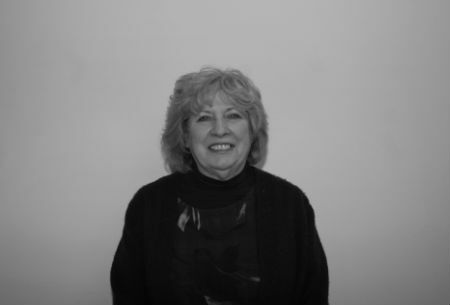 With her work in sales and lettings starting in 1996, Janet knows the industry better than most. With hands on experience working with both rural, village and city properties, she brings an invaluable amount of knowledge to the Abode team. In her spare time, Janet has a range of wholesome hobbies including spending time with her grandchildren (and two cats), reading, sewing, watching films, quizzes and DIY including decorating, wallpapering and painting! 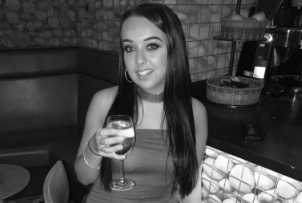 After having worked in retail for the past few years, Becca decided to transfer her skills in sales and customer service to the lettings field. Becca shares the role of Property Coordinator with Abi part-time. When Becca is not organising your viewings, you can find her spending time with her two gorgeous dogs, Penny and Patch or spoiling her little son, Caleb. 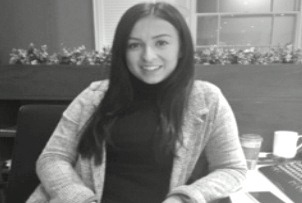 Megan joins our team of super property coordinators here at Abode. 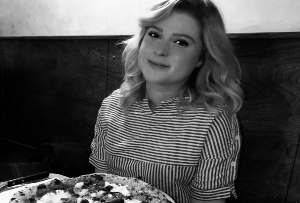 In her spare time, Megan loves nothing more than conquering Bristol's best pubs with friends, cooking up a storm in the kitchen or planning her next travel adventure. 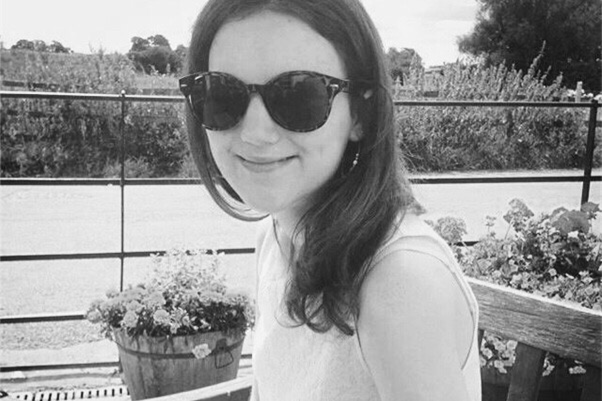 Eve joined Abode back in October 2017 with 2 years’ experience in the industry already under her belt. Her organisational, time management and communication skills help keep viewings, letting negotiations and moving days running smoothly for our landlords and tenants. When she's not helping tenants find their dream rental, Eve can’t get enough of the delicious food and cocktails Bristol’s nightlife has to offer. 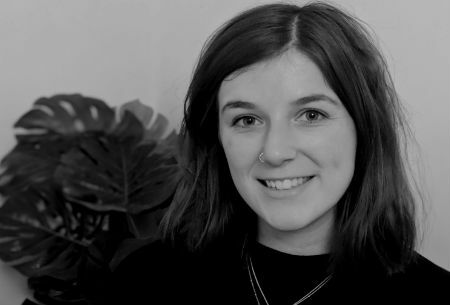 Working closely with Eve, Courtney helps form the dream team of lettings negotiators we are lucky to have here at Abode. Courtney's role involves arranging viewings for properties, negotiating lets and ensuring all the relevant documents and keys are in place for moving day. When she's not keeping our tenants and landlords happy, Courtney enjoys nothing more than a glass of wine. (picture as proof! ).